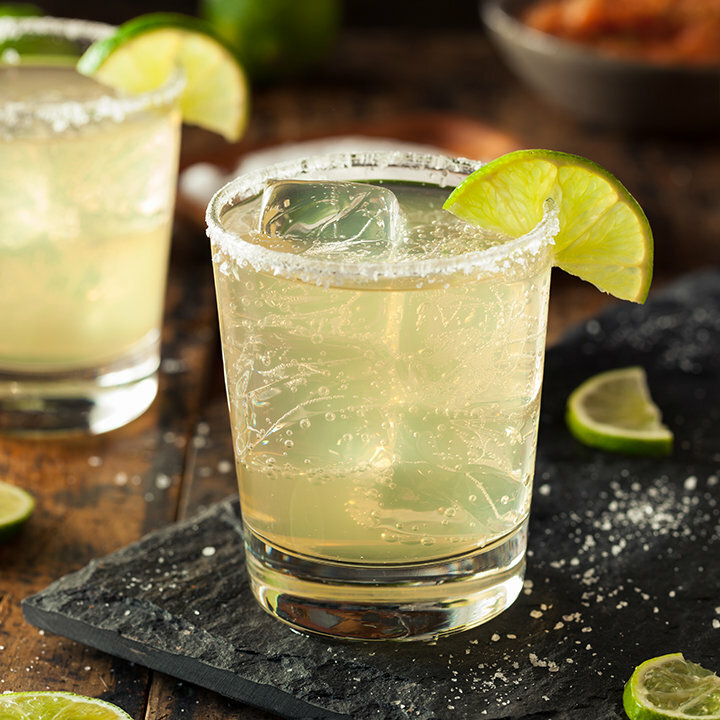 Combining the tang of lime and the sweetness of orange liqueur with the distinctive strength of tequila, this classic Margarita strikes all of the right keys. Although many people reach for pre-made sour mix, it is so much better when using fresh lime juice. The end result is—let’s face it—superior.